Including custom mods, maps, programs, scripts and more. 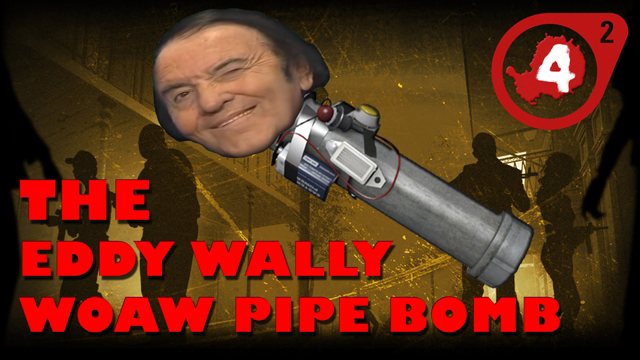 This is a simple sound mod I created for Left 4 Dead 2 that replaces the pipe bomb beeping sound with the Eddy Wally 'WOW' or 'woaw' meme sounds. The download is a standard Valve VPK format installer file and is also available on Steam. You can find it on my Steam Workshop page. 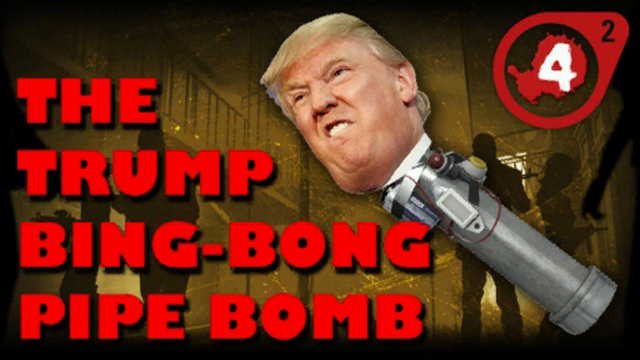 This is a simple sound mod I created for Left 4 Dead 2 that replaces the pipe bomb beeping sound with the Donald Trump bing bong meme sounds.